HSAs are relative newcomers to the retirement planning space having only been created in 2003, so for many new retirees, they're learning the lessons of HSA management in retirement that will soon be passed on to new generations. In this week's HSA Headlines, we'll give the millennial discussions a break for a week and examine a few stories that have important considerations if you're nearing retirement age and have been actively funding your HSA. Once you reach Medicare eligibility at age 65, an HSA really starts to come into its own. You can still pay for health expenses tax-free, but the penalty for non-medical expenses (20% of the amount) is waived once you reach this age, it's just taxed as income much like a 401(k) disbursement. But as Kiplinger suggests, you may be able to push this money even further. Once you reach Medicare eligibility, you can use your HSA to cover premiums for Medicare Part B and Part D and Medicare Advantage plans. So, while it may be tempting to take your hard-earned HSA money and pay for a vacation (after age 65 you'll only pay incomes taxes on non-qualified withdrawals, avoiding a 20% tax penalty), it may be wise to hang onto those HSA dollars so you can continue to cover those expected healthcare expenses - tax-free. Okay, this is a first for HSA Headlines - two different articles from the same writer in one week. But Kimberly Lankford is one of the best HSA writers in the business so we're happy to feature her work. 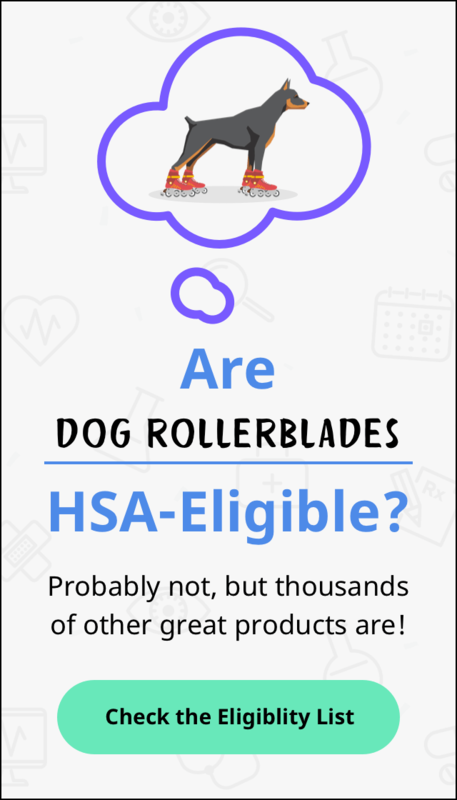 Keeping with the idea of preparing for retirement, there are a number of important considerations for HSA users to keep in mind, from taking advantage of catch up contributions after age 55 (you can contribute up to $1,000 over the yearly contribution limit annually after age 55), but also what other assets you may wish to roll over into your HSA. An individual retirement account (IRA) is one such quandary. If you'd like to move money around, you can make a one-time rollover from your IRA to your health savings account, as long as it does not exceed yearly contribution limits ($3,500 for those participating in the health plan as individuals, $7,000 for families). That's an easy way to turn tax-deferred money to tax-free money, but remember that you have to be enrolled in an HSA-qualified health plan to do so.